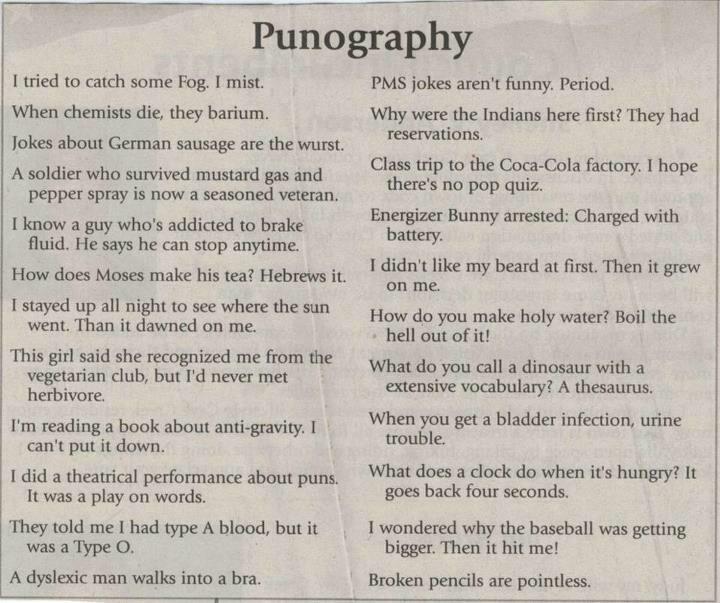 What are your favorite puns? This guy better have gotten fired for not respecting one’s property. 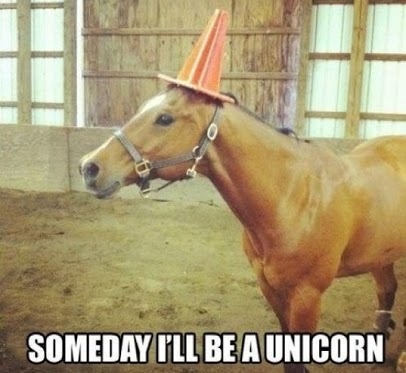 Someday I’ll be a unicorn. But for now, I’ll just wear an orange cone on my head.